Following the long drawn out speculation linking West Bromwich Albion with a move for former Wolverhampton Wanderers and Crystal Palace attacker Bakary Sako, a short time ago this afternoon the club confirmed he had put pen to paper on a short-term deal at The Hawthorns. The 30-year-old Mali international comes in as a free agent following the expiry of his contract at Selhurst Park and the winger has 46 goals to his name in 174 matches. 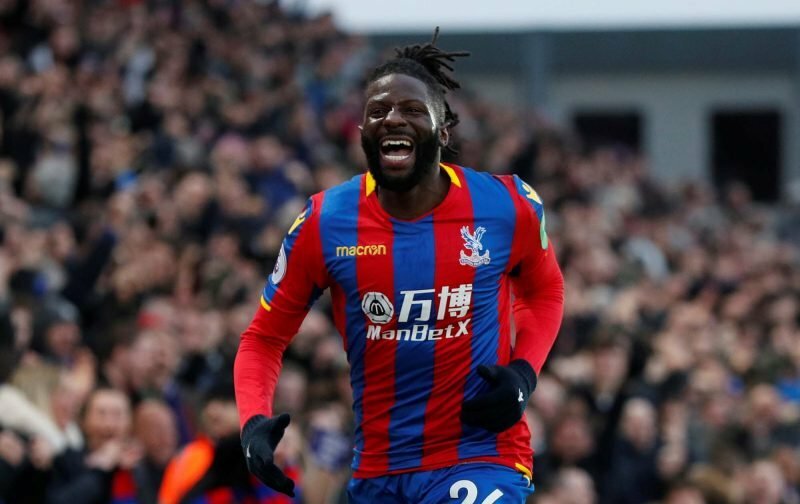 Sako told wba.co.uk that despite having Premier League interest in him, the ‘passion’ of Darren Moore sold the club and made him feel this was the best place for his next step in the game. There was the expected reaction from some on social media when the news broke, but a number did wish him well. West Brom fans were rightly delighted with the news as he should certainly give us an alternative option moving forward for the remainder of the season. Man looks happy to be in those stripes ???? Welcome to the Albion Bakary ???? Best of luck Bakary top man for us when we needed you. Good luck Bakary – you didn;t desert us like some did when things got tough. Good move for Sako. I can’t imagine hard feelings, we’ve moved on from his level currently so wish the guy all the best.